We all know just how brilliant cats can be as pets. They can keep us entertained and amused, but if your child is asking for a pet – and specifically a cat – how can you best help prepare them? 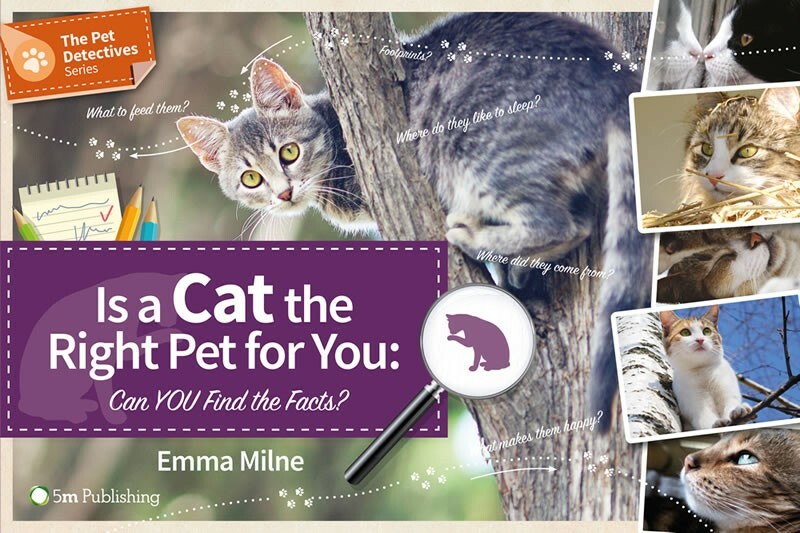 TV vet Emma Milne has been writing books for almost 10 years now and launched ‘The Pet Detective Series’ aimed at children aged 7-12 years old. So far, the series has helped children who are interested in owning rabbits, guinea pigs and cats, and to help you help your child we have 4 copies of ‘Is a Cat the Right Pet for You’ from the series up for grabs, thanks to Emma and 5m Publishing. By going through your pet detective tasks and learning as you go you will find out if you and your family are the right owners for these special pets, then you’re ready to take care of a real one! 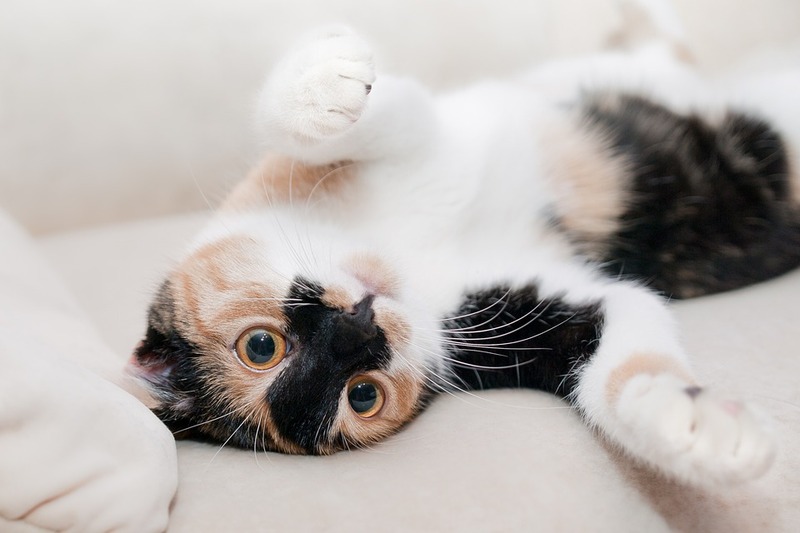 Just as importantly, if you discover that you and a cat aren’t a perfect match you can get some pointers to other fabulous animals that might suit you better. The series is all about educating and making sure the next generation are prepared and do their research, making sure that if you bring a pet into your home, you know it’s not only the right decision for everyone, but you know your child is prepared for all that it means to them. Owning a pet is a privilege and brings many, many benefits, it’s a long term commitment. So, how do you win your own copy of this great book aimed at cat lovers? Well, to be in with a chance of winning all you have to do is comment below (keeping your email hidden behind your username) and tell us in 5 words why you want to win.